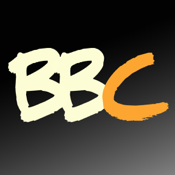 This is the latest app from Big Branch Church. We are located in Chesapeake, Ohio. 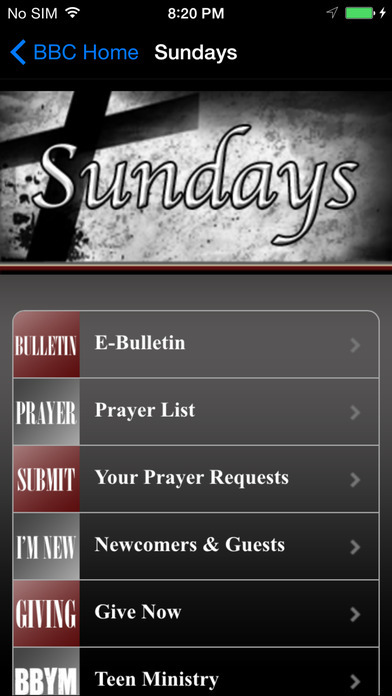 Use this app as a companion to your regular service. 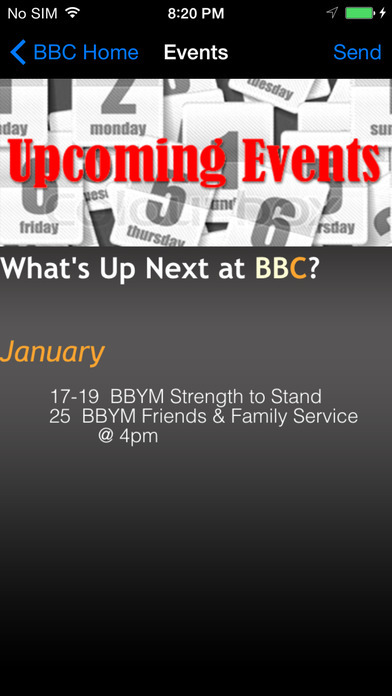 Here you will find our e-bulletin, current prayer list, and all upcoming events. You can also give your offering straight from your phone. You may connect with us by submitting your prayer requests, listening to current sermons, and reaching out to us through social networking.